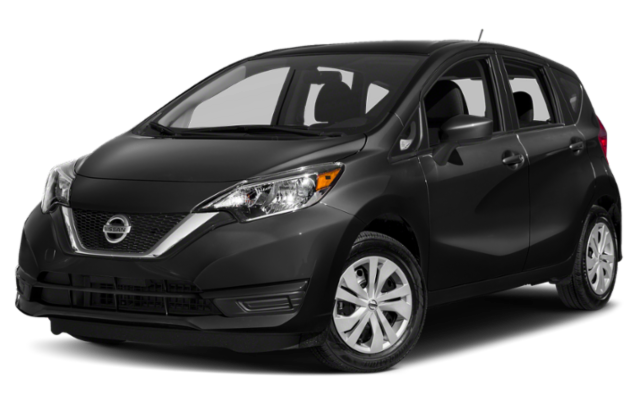 West Warwick drivers looking for a practical car with great gas mileage and tons of modern tech, look no further! 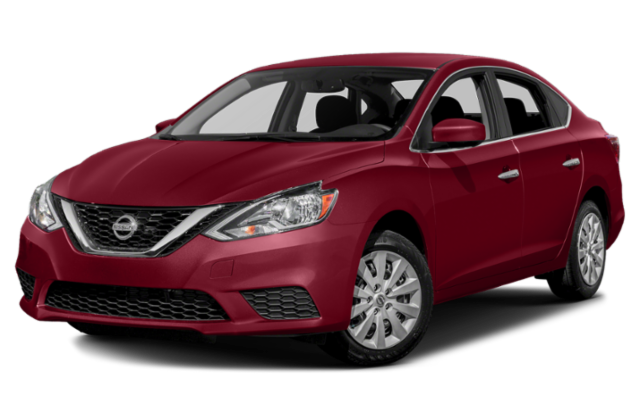 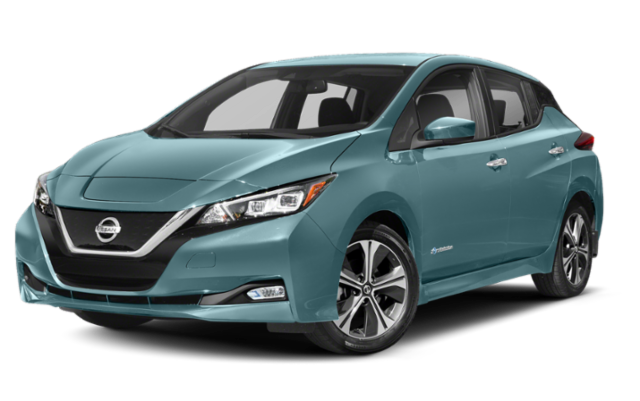 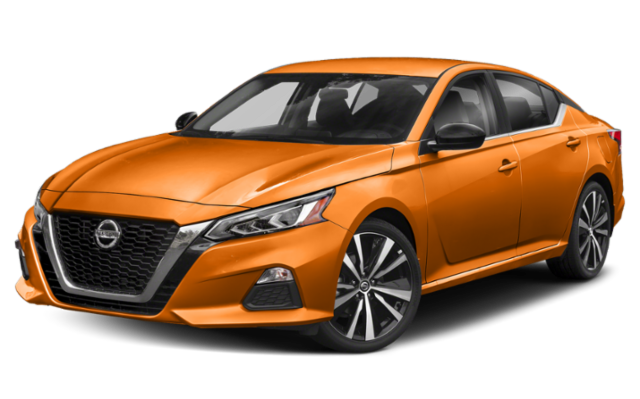 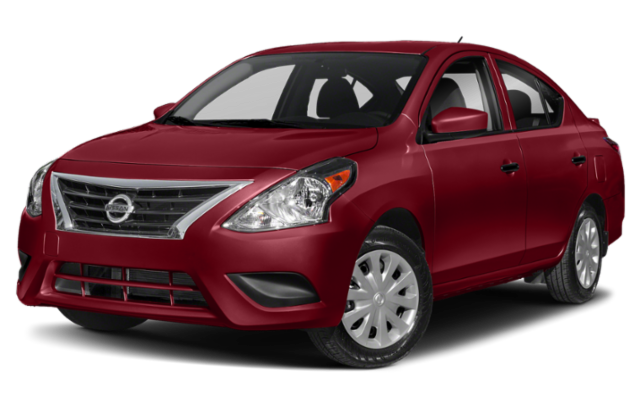 With the latest lineup of Nissan sedans and hatchbacks at Balise Nissan of Warwick, you’ll be sure to find a car you love at an accessible price point. 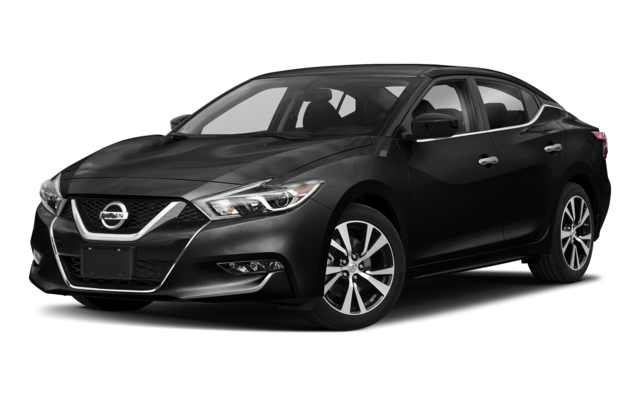 Take a look below, then schedule a test drive at your local Nissan dealership! 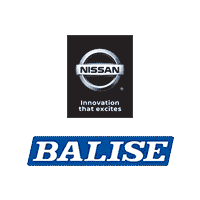 When you are ready to take the next step, browse our inventory of cars to pick your favorite Nissan model available at Balise Nissan of Warwick near Cranston!